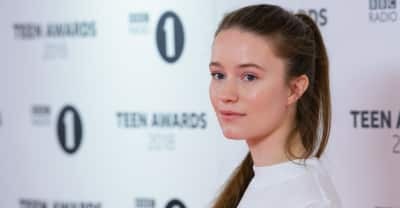 Hot off the heels of her debut album Sucker Punch, Sigrid has shared a new video. 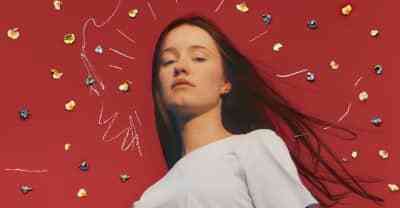 Listen to Sigrid's debut album Sucker Punch. Sigrid shares "Don't Feel Like Crying" ahead of the March 8 release of her debut album, Sucker Punch. 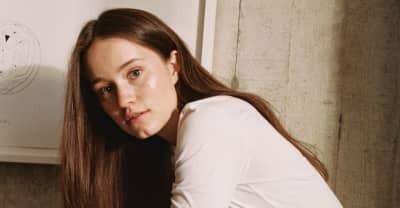 Sigrid's debut album will be released on March 1, 2019. 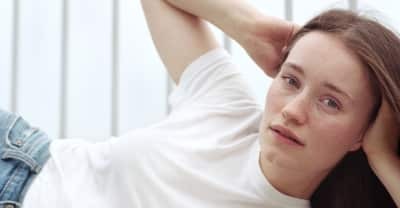 Watch Sigrid's new video for "Sucker Punch." 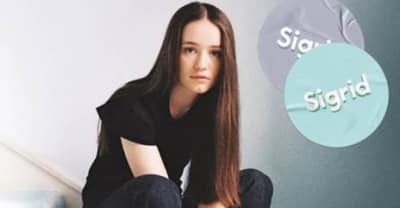 Scandi-pop star Sigrid brought her latest single to Jimmy Fallon’s show. 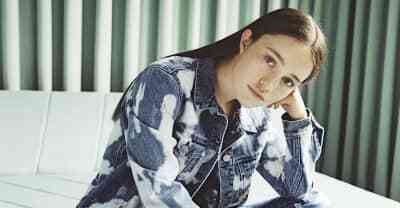 The Norwegian pop singer finished ahead of Rex Orange County and IAMDDB in the annual list. 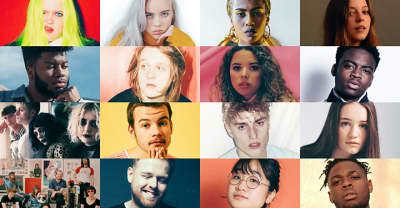 The longlist for BBC Music's Sound of 2018 poll has been revealed, including Rex Orange County, Khalid, Yaeji, and more. 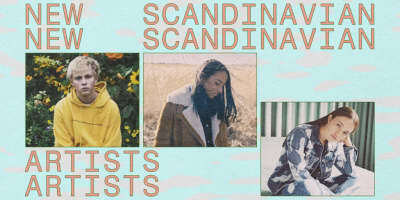 Stream the Norwegian singer's latest single now. A brightly colored kiss-off from the Norwegian artist.